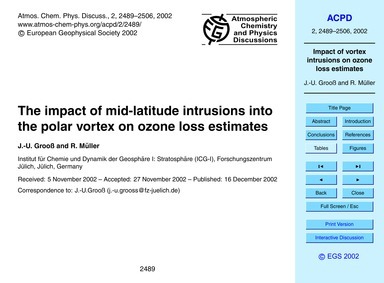 Description: Institute for Atmospheric and Climate Science, ETHZ, Switzerland. 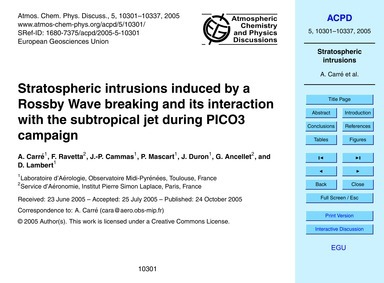 An important part of extra-tropical stratosphere-to-troposphere transport occurs in association with baroclinic wave breaking and cut-off decay at the tropopause. 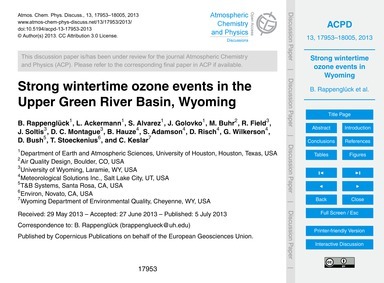 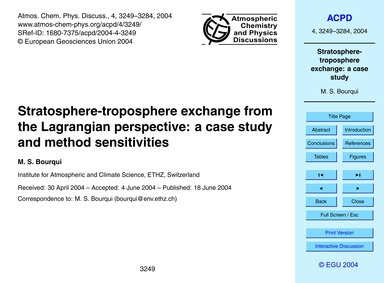 In the last decade many studies have attempted to estimate stratosphere-troposphere exchange (STE) in such synoptic events with various methods, and more recently efforts have been put on inter-comparing these methods. 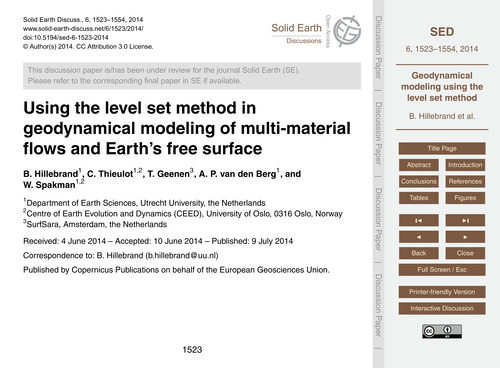 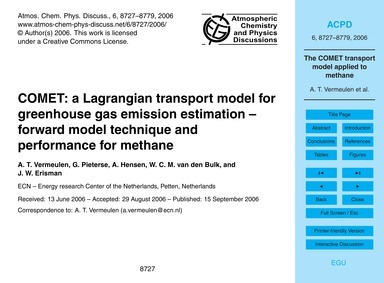 However, large uncertainties remain on the sensitivities to methods intrinsic parameters, and on the best measure for STE with regard to end effects on chemistry. 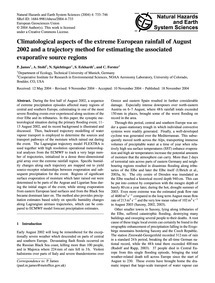 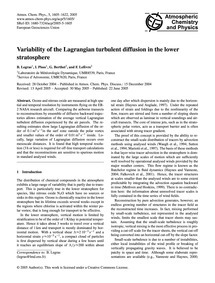 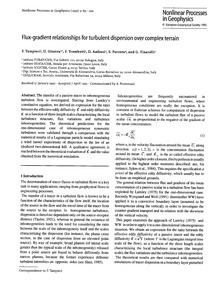 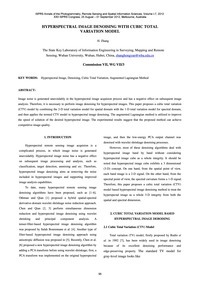 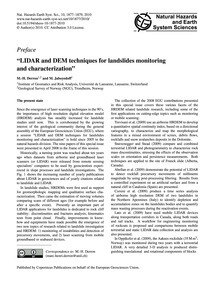 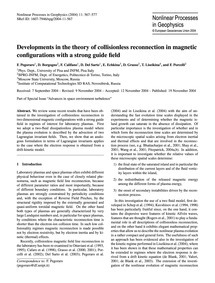 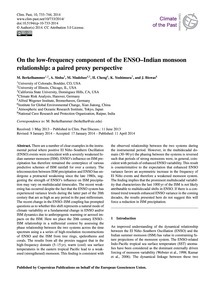 The goal of the present study is to address these two fundamental issues in the context of the application of a trajectory-based Lagrangian method, which has been applied in the past to climatological studies and has also been involved in inter-comparison studies, to a typical baroclinic wave breaking event. 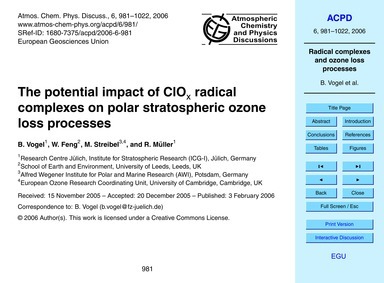 Chung, Jen-Yao; Lin, Kwei-Ja; Liu, Jane W. S.
Description: Institute for Stratospheric Chemistry (ICG-I), 52425 Jülich, Germany. 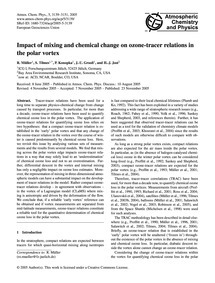 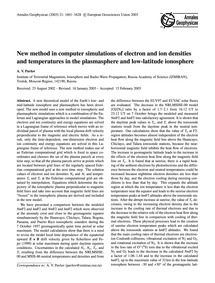 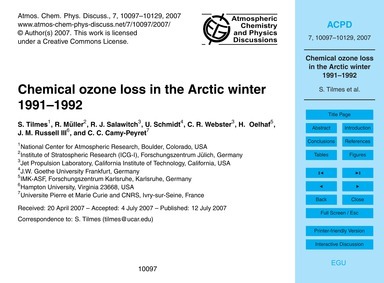 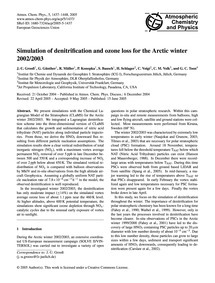 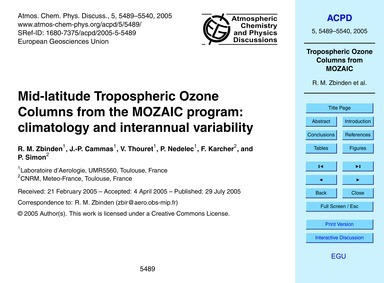 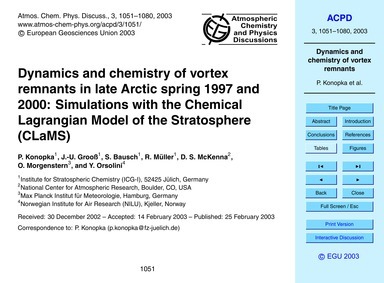 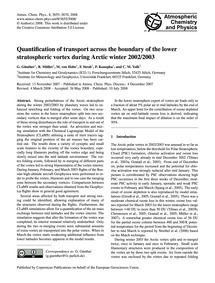 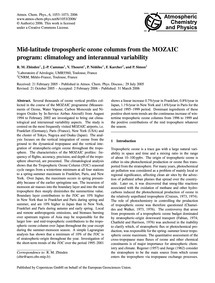 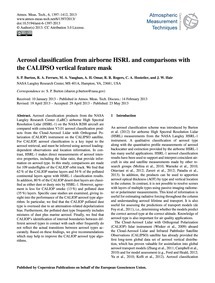 High resolution simulations of the chemical composition of the Arctic stratosphere during late spring 1997 and 2000 have been conducted with the Chemical Lagrangian Model of the Stratosphere (CLaMS). 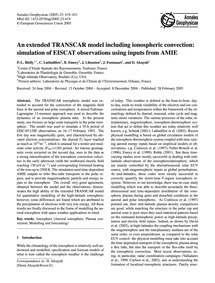 The simulations were performed for the entire northern hemisphere on two isentropic levels 450 K (~18 km) and 585 K (~24 km). 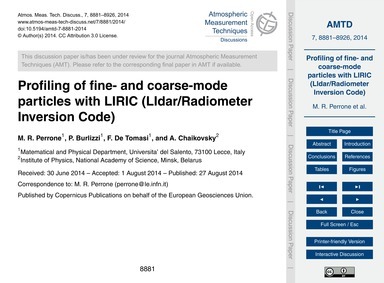 Description: Institute of Geomatics and Risk Analysis, Université de Lausanne, Lausanne, Switzerland. 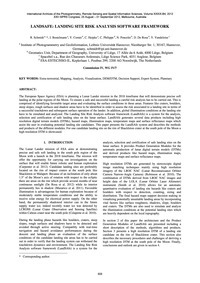 No abstract available.